Black Line follower Tapes are designed to be ultra-conformable easily stretched, and extremely moisture resistant. 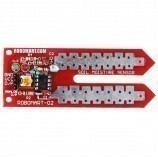 They can be used for various repairs, decorating, mending, color-coding or labeling. 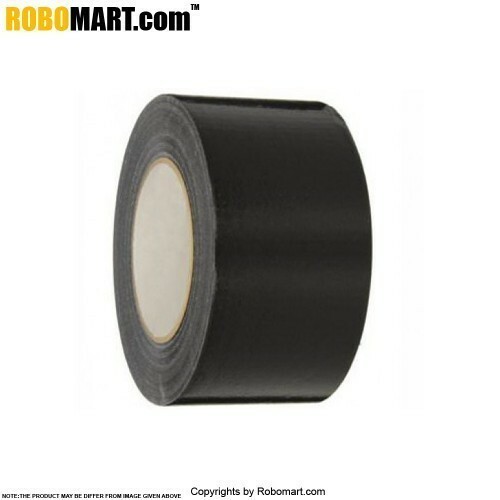 Super thin vinyl tapes should be applied to clean, dry and smooth surfaces.Black Line Follower is used to construct paths required for the projects. 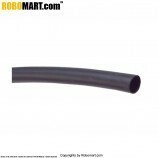 This is of 48mm thick. 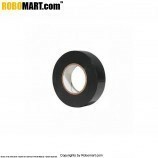 Features of Black Line Follower Tape (48 Mm). 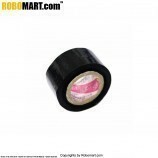 Applications of Black Line Follower Tape (48 Mm). 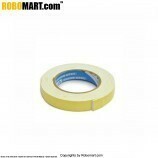 Also Searched as :buy tapes online,line follower tape,buy 48mm tape,black line follower tape.